Our Large Mobile Spill Response Cart gives you the ability to respond to a large spill. The polyethylene cart is chemical and water resistant. Wheel mounted for maximum mobility. Spill trucks provide the highest level of readiness. Caster wheels for easy push mobility and for fast response. DOT approved container. Yellow with Spill Kit markings. Pull-off lid for easy access. 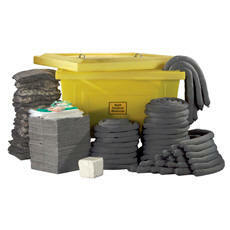 Used absorbents can be place in the cart or cart can be refilled as needed. We do custom kits. 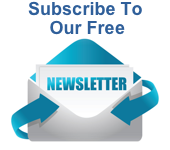 For information, shipping quote or large quantity pricing contact us by email or toll free (800)869-9633.